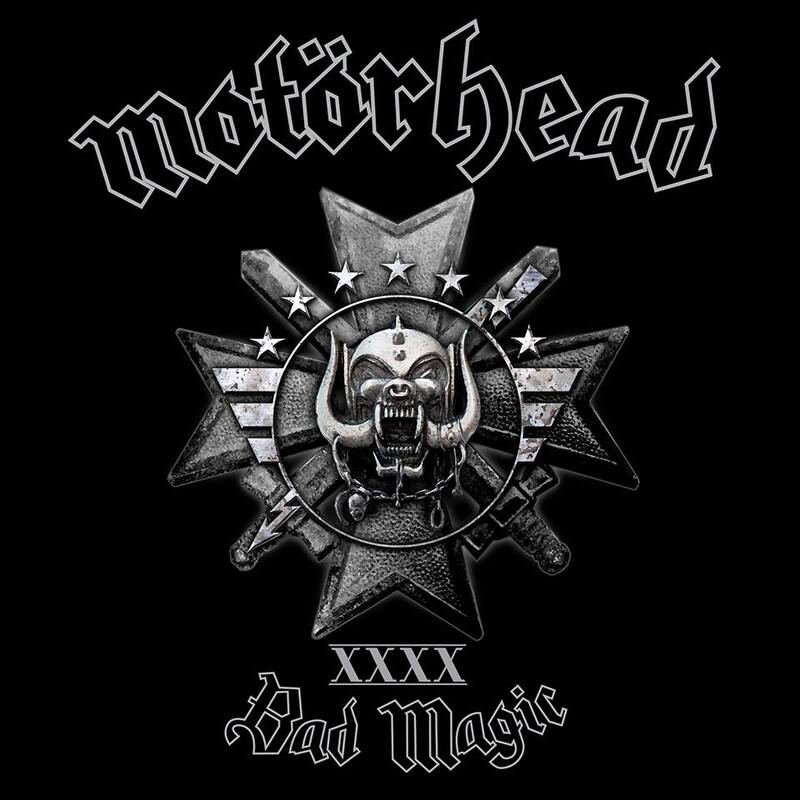 Bad Magic is Motörheads 22nd studio album, and it does not disappoint. Lemmy and the boys have written and recorded one of their deadliest albums to date. 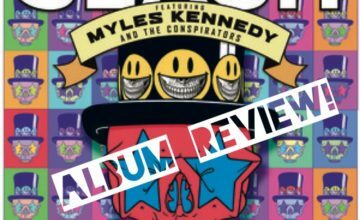 Bad Magic is a loud and heavy album filled with catchy riffs, face melting guitar solos, fantastic drum work, all topped off with Lemmys signature bass playing and vocals. Motörhead kicks in the door like a rock SWAT team with the first track, “Victory or Die”. 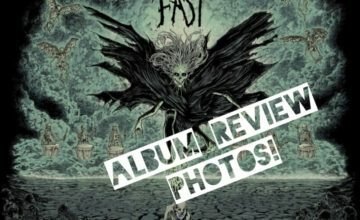 The fast pace and energy of the album are set right out of the gates as Lemmy shouts “Victory or DIE!” I started to mosh at my desk and almost knocked over computer monitor. As the second track and single, “Thunder and Lighting” broke in, I found myself twisting the volume knob up to listen as loud as my speakers would allow. The album charges forward with one of my favorite tracks “Fire Storm Hotel”. This is a classic Motörhead head banging, fist raising song. The album gives you a breather with “Till the End”, a melody destine to ignite millions of lighters across the world. Lemmy is turning 70 this year. He’s been performing for 50 years, 38 of those with Motörhead. Hearing the emotion and clarity of his voice gives me goose bumps. The album kicks back into full gear with my second favorite track, “Tell Me Who to Kill”, an aggressive track with a great groove. The last track Bad Magic offers is a masterful cover of “Sympathy for the Devil”. Motörhead owns the song with rocking guitar work by Phil Campbell all while staying true to the Stones version, complete with the “woo woo” in the background. Bad magic is on point. Solid tracks, great production, and the energy you come to expect from Motörhead. 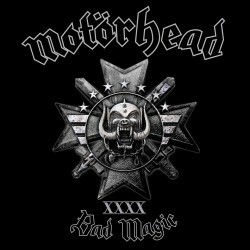 Bad Magic is the perfect album to launch Motörheads upcoming tour, one that promises to be one of the bands loudest ever.